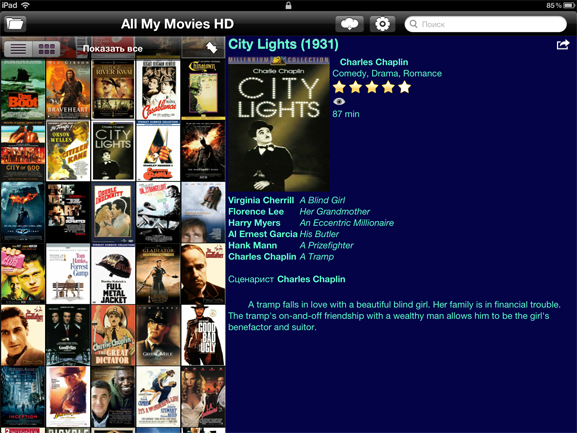 The app is useful for All My Movies for Windows® users only! All My Movies has been hit software for so many years that it's time to go mobile! 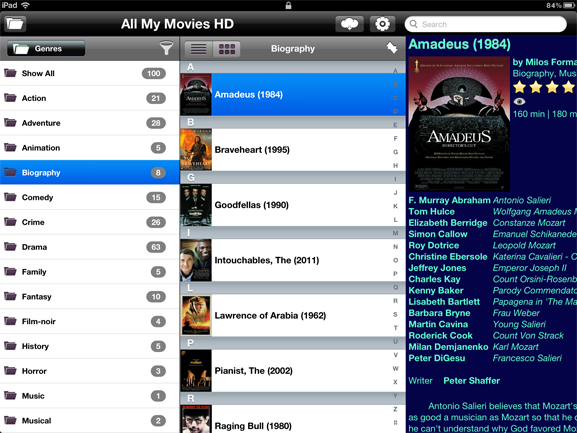 Not so long ago All My Movies application for iPhone saw the light and hundreds of happy users got round-the-clock access to the movie catalogs. We decided to make iPad owners happy as well! Forget duplicate purchases forever! Look through your Wishlist on the move and always be in the know! 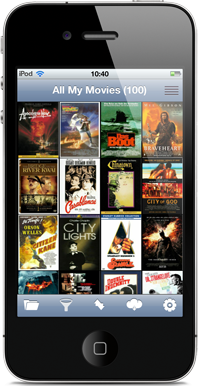 You may transfer your movie database to a mobile device using two different approaches. The first one involves using the Internet and it is the easiest way to synchronize. 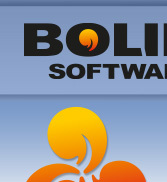 Your movie collection will be uploaded to Bolide Software server. After that you download it to your mobile device using our mobile app. The second approach is mostly used in case of troubles but can also be used to sync your collection. In order to synchronize, you need to use a local file. Your collection can be exported to a separate file, which is later transferred to your device. 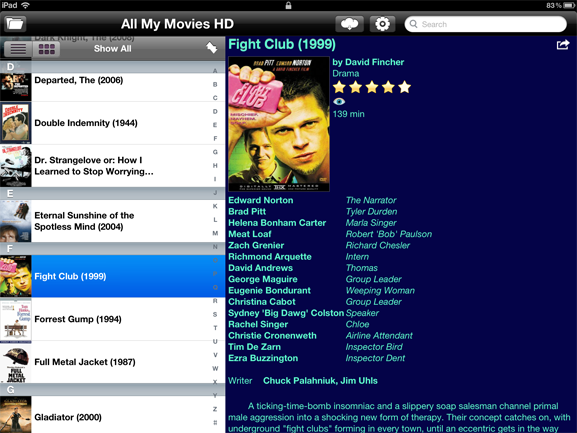 All My Movies HD for iPad app can import it then.